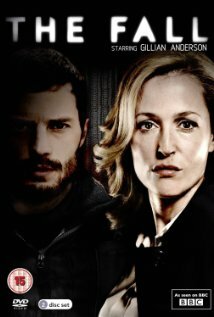 Plot: Beautiful, cold, collected, and addicted to the feeling of being in control Detective Superintendent Stella Gibson comes to Belfast from London to catch he auteur of the string of murders of young women. The murderer in question is beautiful, cold, collected, and addicted to the feeling of being in control. Pros: Riveting with a strong undertone of creepy. Anderson is the high mistress of underacting. Dornan, aka Mr Grey will see you now, makes a strong case for magnetism of psychopaths. Fantastic, twisted ending.